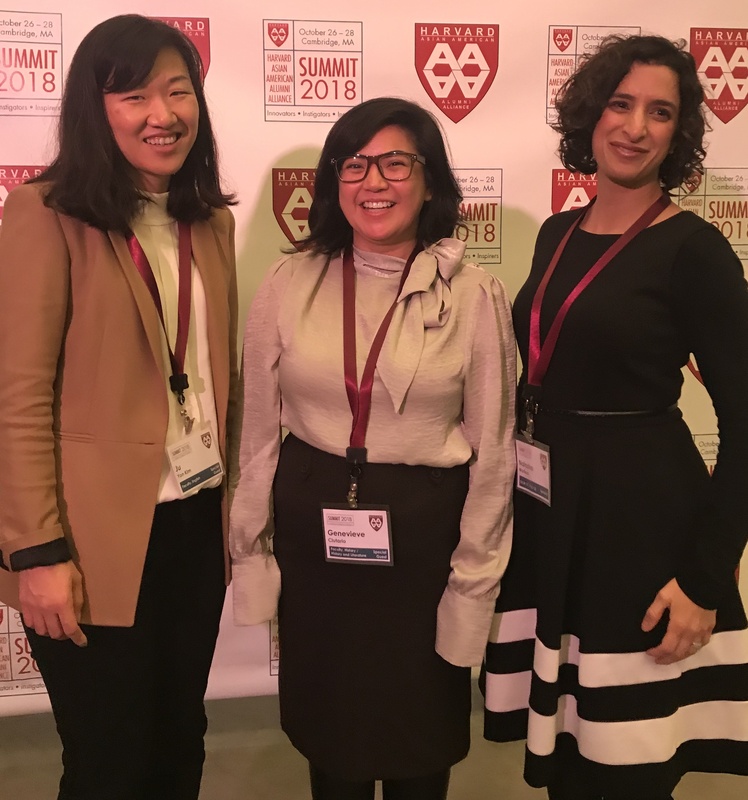 Welcome to the Harvard Asian American Alumni Alliance! 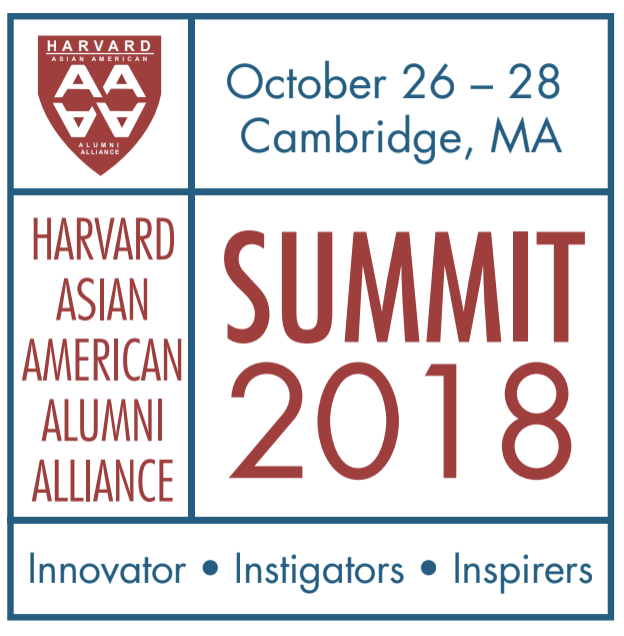 HAAAA seeks to develop a network and a sense of community and support among Asian-American and Asian alumni globally, to provide an outlet for the expression of our shared culture and experience, to support the larger Harvard Asian community and to represent our concerns at the University and beyond. Please join our mailing list by signing up on the Membership Page. 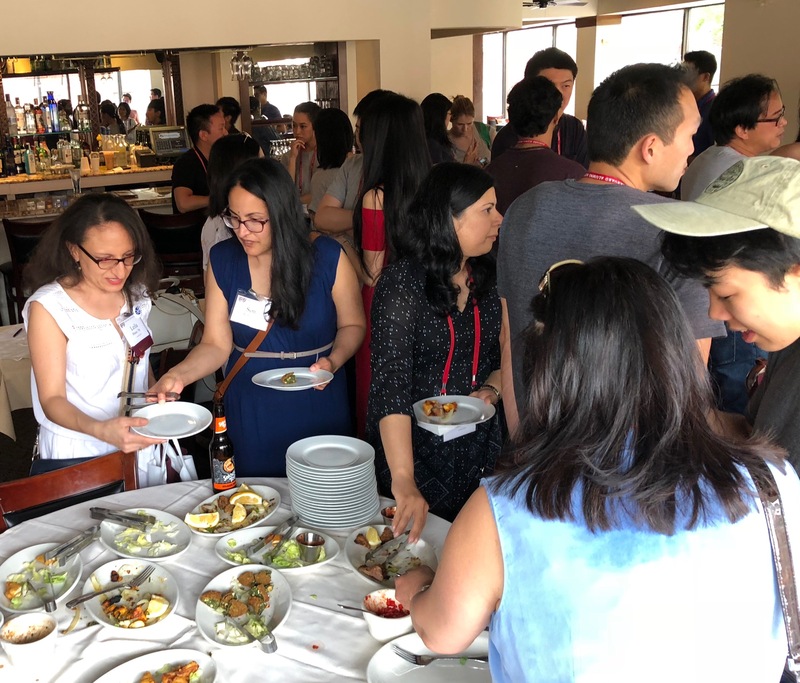 We hope to see you at one of our events soon! 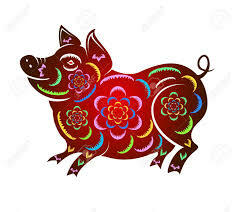 Celebrate the Year of the Pig (2019) with H4A! Join us for Dim Sum in NYC on January 26th! 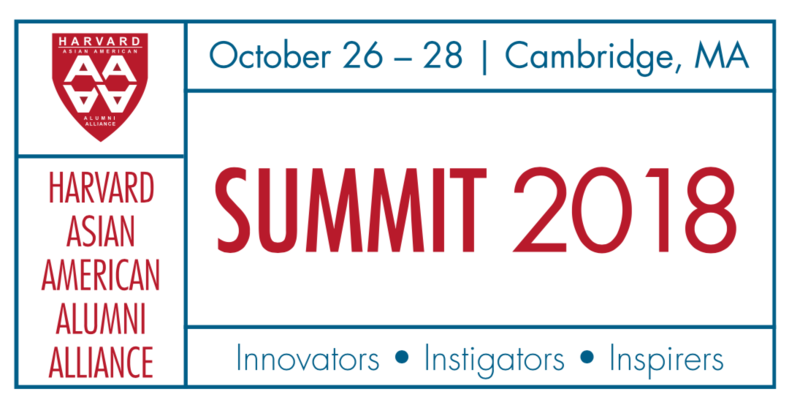 Return to Harvard with hundreds of graduates to hear from "Innovators • Instigators • Inspirers"—fellow alumni who are making their mark in an array of fields. Learn, connect, dig into hot topics and leave with new ideas. You won't want to miss it! 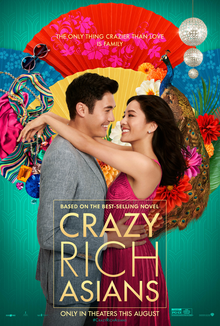 Crazy Rich Asians Movie Viewing in L.A.
Join fellow alumni to watch this hot summer movie in its opening days!